Last month I wrote about 3 different springs in our area of Central Florida and one of the local colleges. After leaving the last spring we headed to the Daytona Beach area to spend the night and head to an appointment in the area the next day. Our first stop was to see the Ponce de Leon Lighthouse. 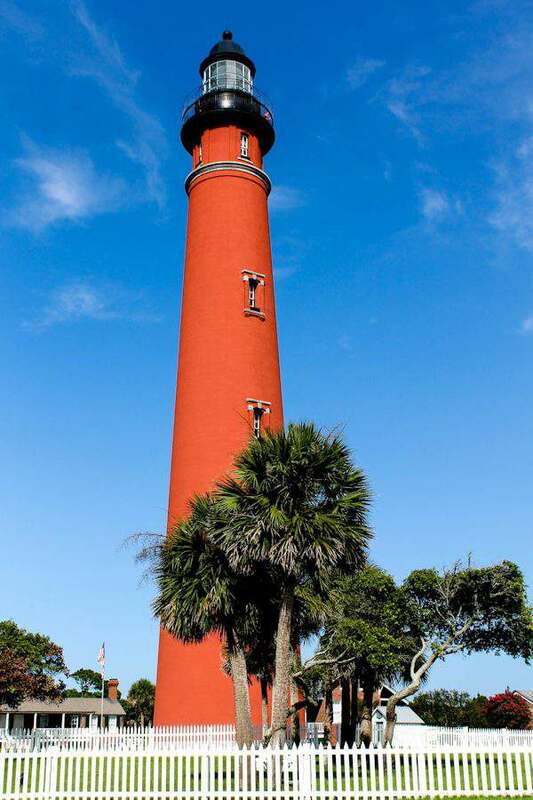 We didn’t go to the top (203 steps) and just decided to sit back and look at Florida’s tallest lighthouse. The sky was crystal clear that day and what a beautiful site the lighthouse is. By this time, it was almost 4 pm and we knew we had to be at Aunt Catfish at that time or we would never get a table. If you are in the Port Orange area of Florida and love seafood, you must stop by this iconic restaurant. Its family owned and been there for so many years and the food is indescribably good. The only restaurant where hubby and I have had some of the best cheese grits and baked beans you will ever put in your mouth. And that is just on the hot bar. The menu is just loaded with all kinds of fish and shrimp. The views from your table are breathtaking of the water and boats. But I must warn you. You will get addicted to their famous cinnamon rolls that come with every meal. Try to get there before 4 pm and make it an early dinner evening or you will be waiting outside for more than an hour if you come late. After our scrumptious meal, we needed to walk off some of that food, so we decided to take a stroll at some of the local fish piers. There are some really nice places to stop and watch all the fishing boats come in and enjoy the ocean. 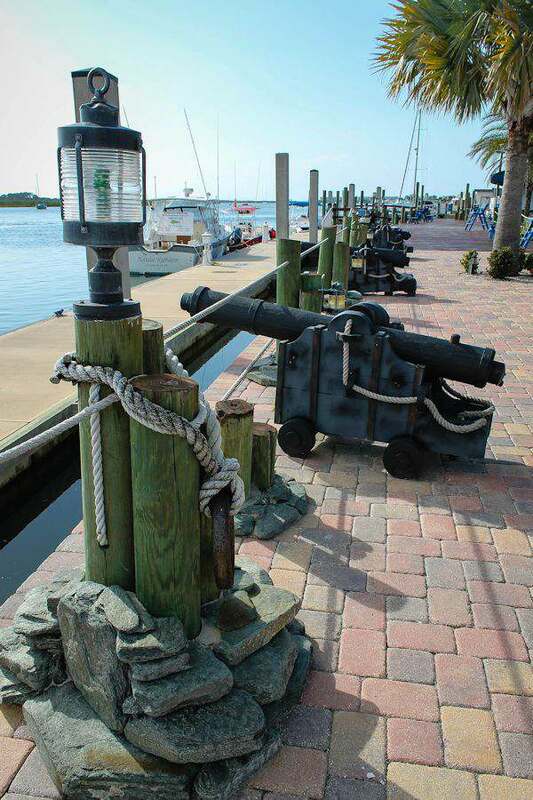 I loved all the canons they had here from the 1800’s. There are pelicans everywhere and they know all the “hot spots” to go for a snack. 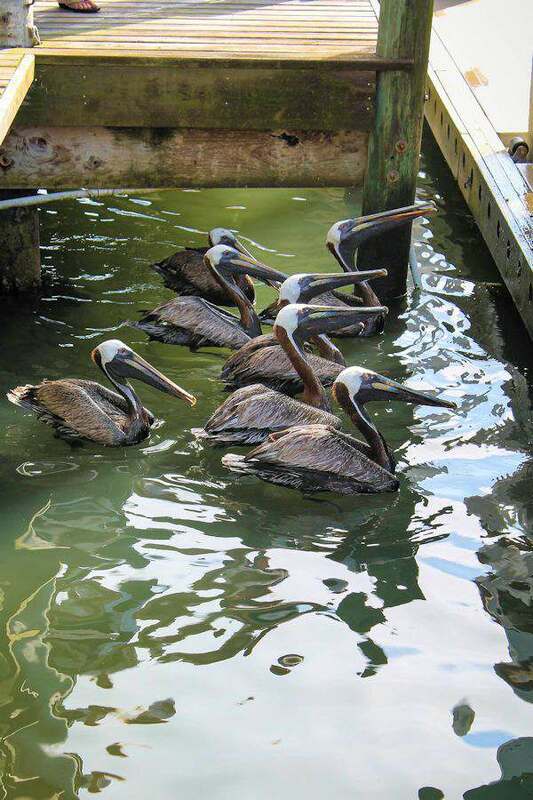 After fishing trips, the first order of business is to clean and fillet your catch of the day and that’s when the pelicans arrive and wait for pieces of fish thrown to them. They were comical to watch and they always waited patiently. After we walked for a while, it was time to check in to our hotel on the beach at Daytona. I have to admit, the Atlantic Ocean side of Florida is not very pretty most of the time. A couple of weeks before this picture was taken, a small hurricane swooshed by and it will bring in all kinds of “dirty” sand. Do hurricanes swoosh by? You can drive on Daytona Beach and park your car in certain areas. Makes it nice to not have to walk with all your beach stuff from a parking lot. 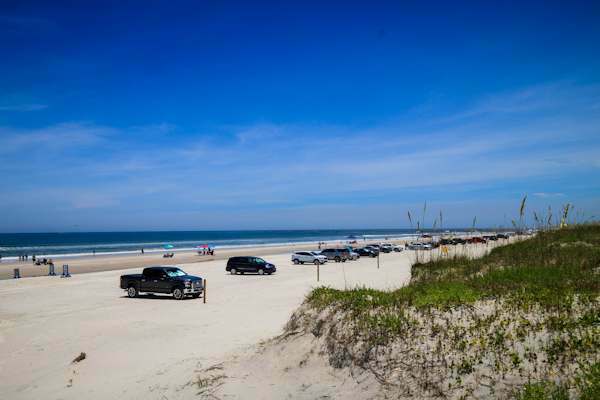 But one of the advantages of Daytona beach area is you can drive and park in certain areas. This is so convient that you don’t hae to walk for blocks to with all your beach items. Everything is right there at your car. I love the beach when the sun is just going down. You never know what colors you may see. 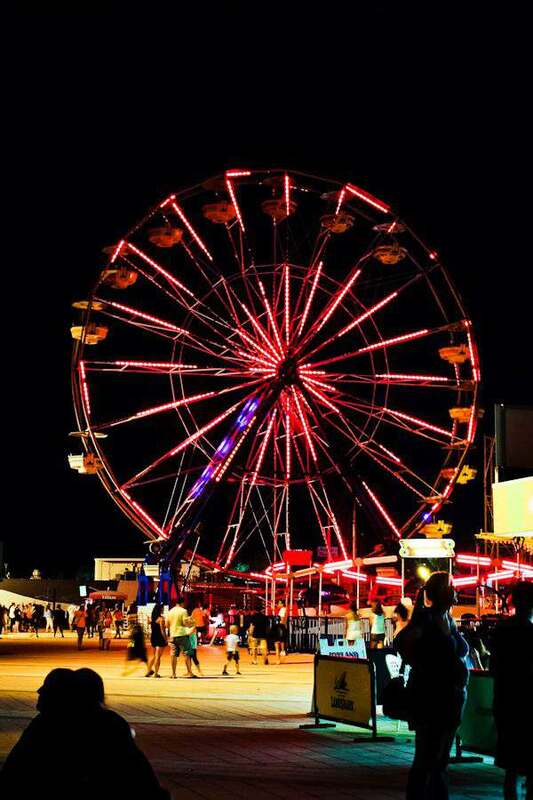 Not too far from our hotel is the Boardwalk and I loved all the colors of the Ferris Wheel. A great place for the kids to enjoy. We got up early the next day, grabbed a cup of coffee and went down to the beach to watch the sunrise. The beach was so calm, the beach walkers were enjoying the cool morning and the pelicans were flying by and scooping up a fish or two. 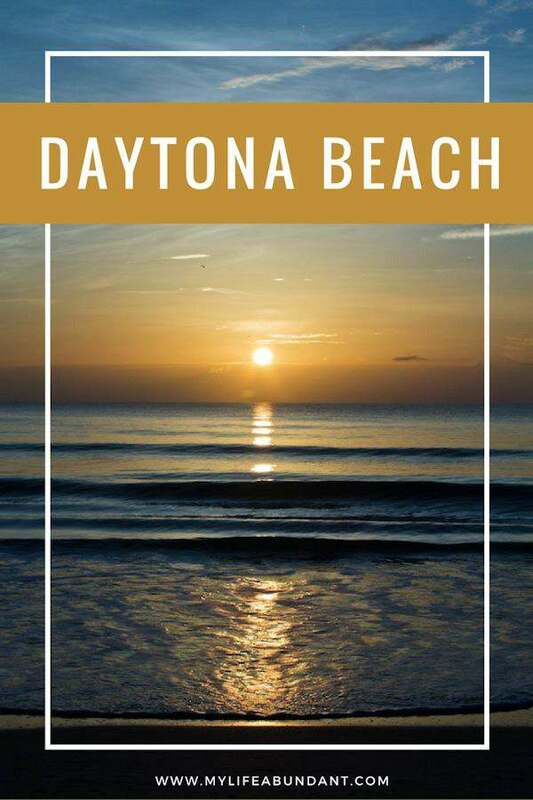 I’ve been to Daytona Beach a couple of times now and will probably stay a little further north next time at Ormond Beach. 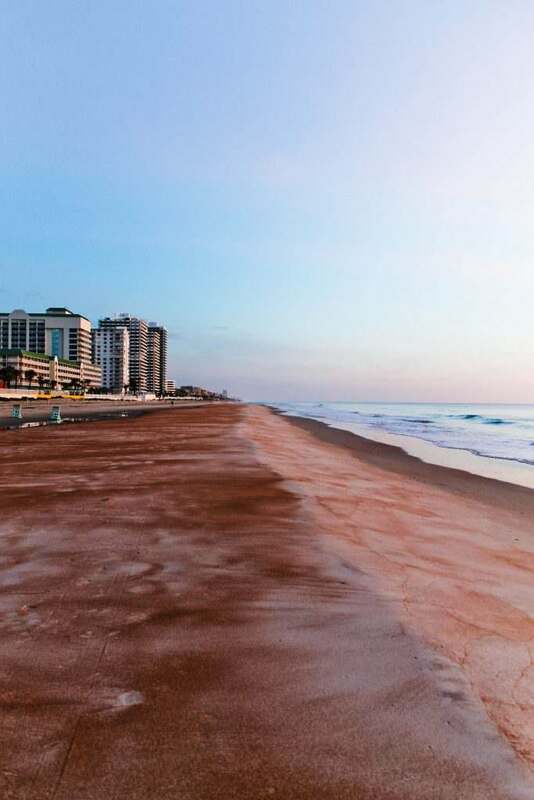 Let’s face it, Daytona Beach is a party town and certain times of the year when there are races and other festivals, it’s not very family friendly. So, keep that in mind if you are planning on staying in that area with little ones. But if you love motorcycles and racing, Daytona is defiantly for you. My parent’s honeymooned in Daytona in 1955. They started taking me when I was 5 yrs old and we have gone almost every year. It is our home away from home. 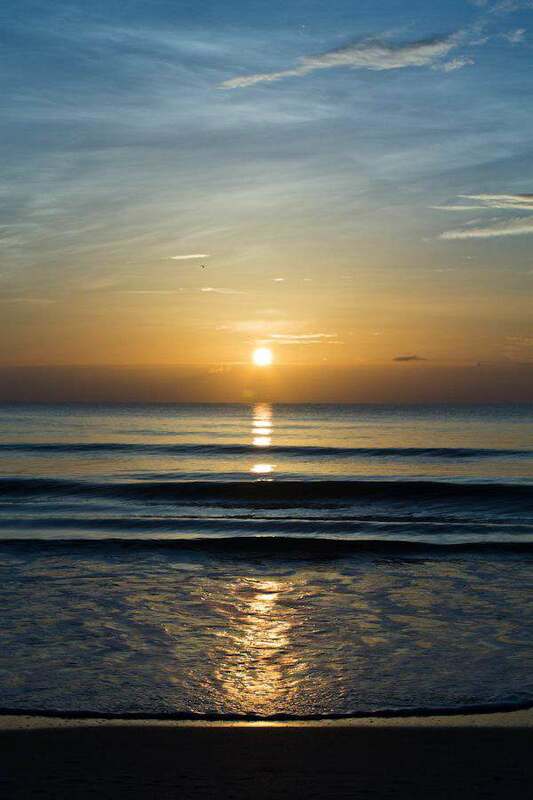 My parent’s are now 84 and 81 and my husband and I purchased a vacation town home in Daytona Beach Shores, last year. My parent’s got to enjoy it last year for an extended stay. 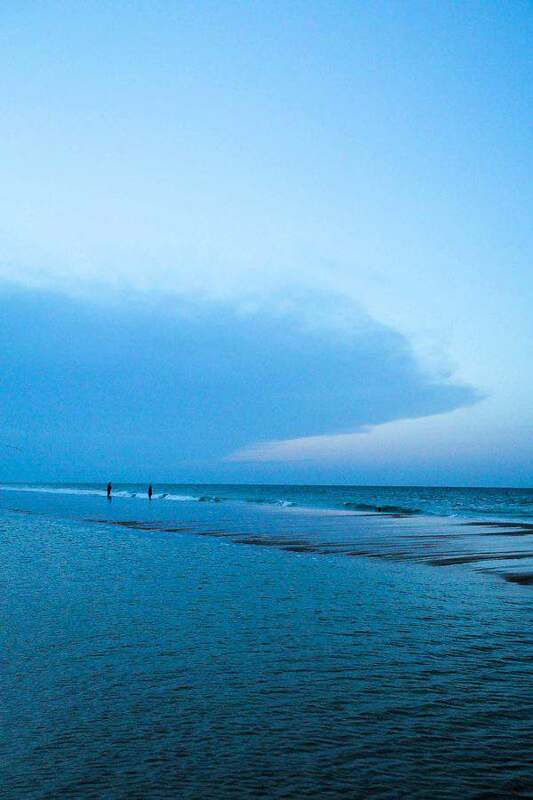 We have stayed on every part of that beach and did choose Ormond for a number of years. We do like the Shores, too! What a wonderful way to enjoy your family. I could live on the beach myself year round. We did go by the Shores and liked that area also. We had seriously thought about buying on the beach to rent and use ourselves but talked ourselves out of it. To this day, I can’t figure out why we did.